Google announced it was expanding to Nashville in January. It will be offering some low-income residents free service. Google Fiber will be providing free home Internet service to some residents in Nashville's public housing, as part of a White House initiative to get low-income Americans connected to high-speed internet. More than 5,500 families live in 20 public housing properties in Nashville, according to the Metropolitan Development and Housing Agency, but Google Fiber won't necessarily be connecting all of them for free. The program is focusing on K-12 students, so it will only offer free internet to families who have school-aged kids. That's about 2,700 households in Nashville, according to a spokesman with the U.S. Dept. of Housing and Urban Development. Update, July 16: Google did not confirm HUD's information. A spokeswoman for the company says it's too early to share the number of units that will be included in this program. A number of private companies and nonprofits, including the American Literacy Association and the College Board, are working with Google to set this up in Nashville. Metro government will also be involved, says Jamie Berry with MDHA. 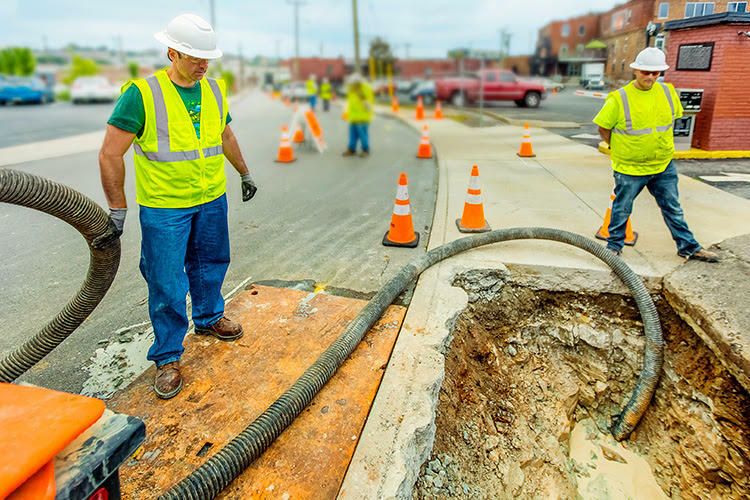 Google Fiber is also providing free Internet in Atlanta, Ga., and Durham, N.C., but it's not just Google that's part of ConnectHome: Seven other Internet service providers are working with other cities. Between the eight Internet companies and the dozen or so businesses partnering with them, the total investment nationwide is $70 million, according to HUD. The government agency isn't contributing any new money. The business partners are meeting to create a timeline in the coming weeks, and President Obama is expected to officially announce the ConnectHome initiative in Oklahoma on Wednesday. Google Fiber’s announcement last week that it’s finally starting to install high-speed Internet service stirred up a little buzz. The tech giant has a Nashville fan base that can’t wait to get ahold of its fiber-optic option. As Google enters the scene, Internet providers are battling for the best reputation in the new gigabit market. “I think it’s fantastic, it’s the greatest thing," he says. 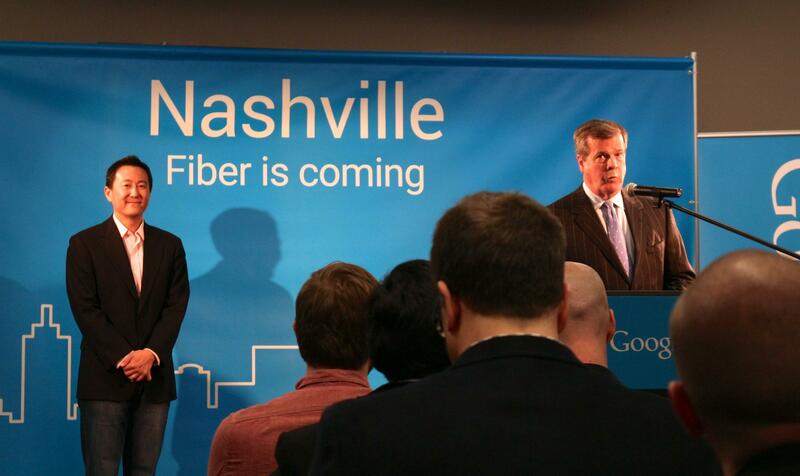 Google Fiber’s long-anticipated announcement brought a flurry of excitement from Nashville entrepreneurs, who hope it could thrust the city’s technology industry into the spotlight.